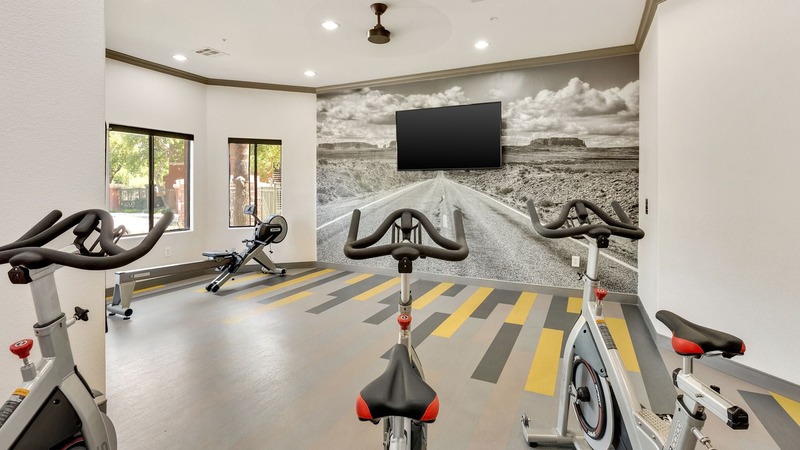 Located minutes away from Downtown Tempe, Scottsdale, and popular recreation spots, our Cortland community offers a world of opportunity in the heart of Phoenix. 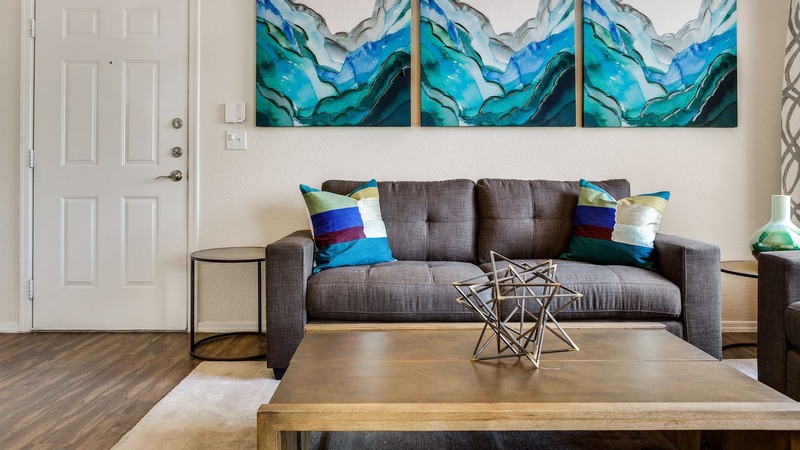 Spacious floor plans and designer features like wood-style flooring will make you proud to call any of our one, two, and three-bedroom apartments home. 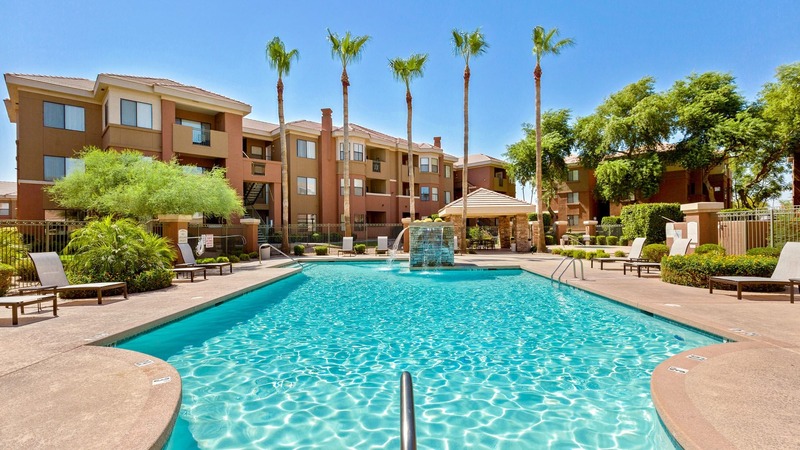 Convenience to major employers like Arizona State University and Phoenix Sky Harbor International Airport makes your everyday commute a breeze. And when you’re considering your weekend plans, you have plenty of options nearby. Spend a sunny afternoon outside at Papago Park & Golf Course, Tempe Town Lake, Desert Botanical Garden, or the Phoenix Zoo. Then, hop on the 202 for a short drive into Downtown Phoenix to explore all its local shopping, dining, and entertainment spots.